ISAMUKATAYAMA BACKLASH is a brand built on the enthusiastic pursuit of quality leather and numerous experimental techniques. 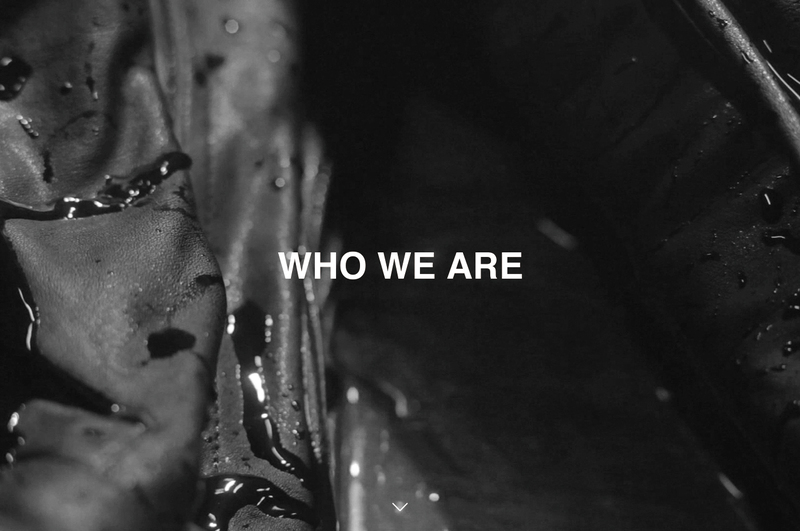 from creating original materials to developing unique treatments and dyeing processes. ensuring that each product is made with care by skilled technicians and is truly one of a kind. 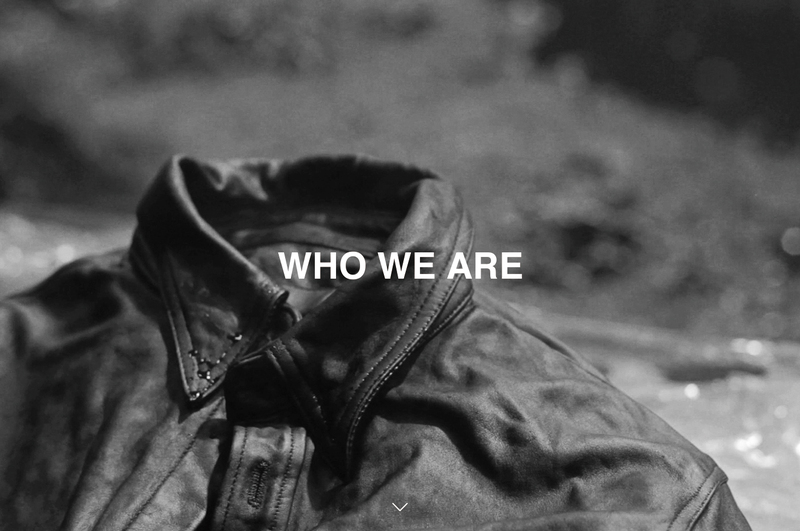 Our ethos fuses respect for tradition as well as embracing the innovations of creative modern minds. We offer a collection of leather products with timeless appeal and charm that will grow with time. its scent evoking the motorcycle tours he shared with his late father. the only way for him then to be in contact with leather hides throughout the year. 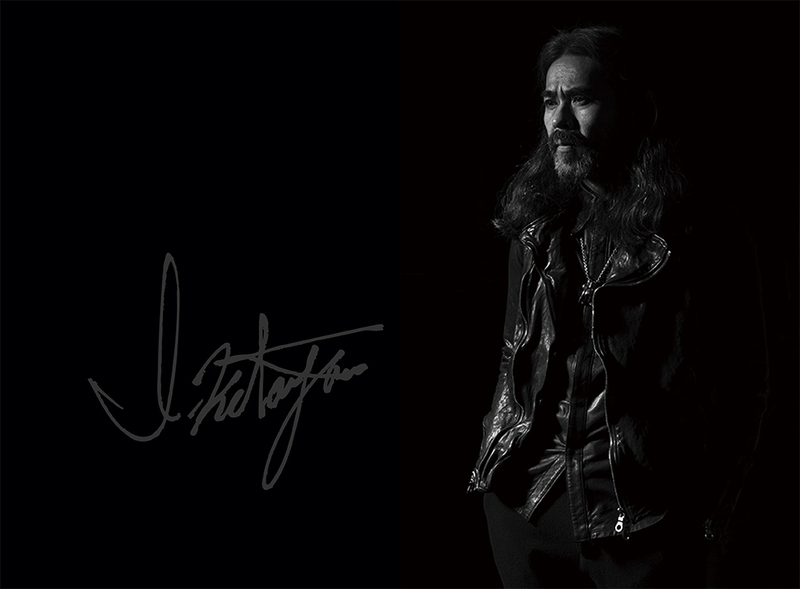 In 1999, he created the company BACKLASH co., ltd., and simultaneously the brand ISAMU KATAYAMA BACKLASH. In spring 2004, he presented in Milan, and went on soon after to Paris. 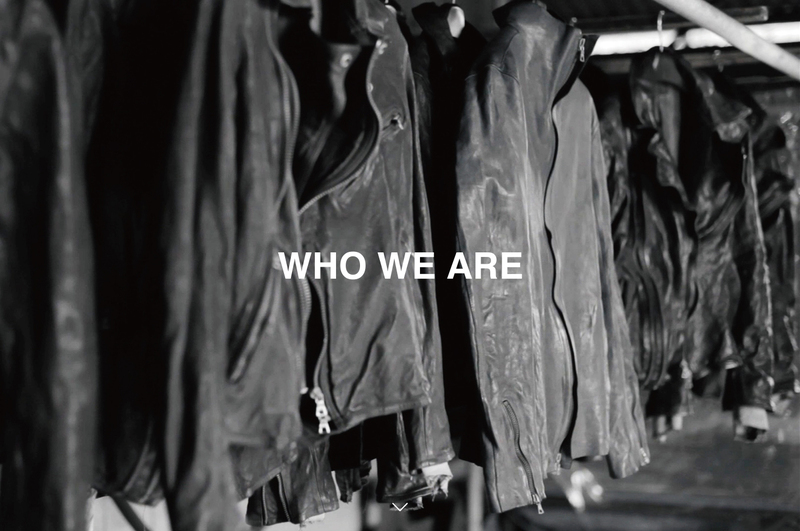 a film about Isamu and his peculiar universe of leather, “Artisanal Life” wad produced in 2009.